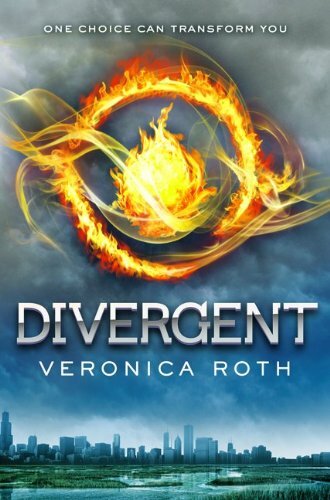 I've been seeing Divergent around a lot and heard great things :) Looking forward to what you'll think of it. Epic indeed! I am dying to pick up Wither! It's so pretty. I can't wait for Divergent! I think it comes out in a little over a week. Paranormalcy soudns so good too! Wow, great haul this week! I can't wait for Divergent! It's going to be awesome! :) Wither is amazing, I hope you like it! And Paranormalcy is one of my all time favourite books, enjoy! :) Happy reading! Nice haul! I so want to read Divergent! It sounds absolutely amazing! Great week! Especially with Paranormalcy and Wither! And Divergent! I'm becoming increasingly curious in Divergent. I'll be interested to see what you think of it. OMG!!! these are all great books and am wishing to get a copy of them. happy reading!! i hope you enjoy these! These all look great! I have read and enjoyed Paranormalcy and Wither. I hope you like them too. 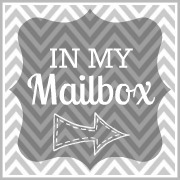 My Mailboxes are here at Inside of a Dog and Ms. Martin Teaches Media. Happy reading! Ah you will LOVE Divergent. It's so incredible! I got Wither this week too! Looking forward to it. Paranormalcy has been on my list for awhile too. You got really awesome books this week! I may have to start raiding your mailbox. You got lots of highly coveted goodies. 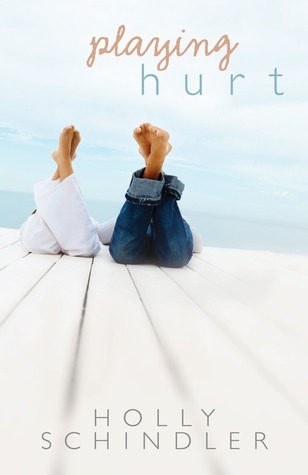 Playing Hurt looks so good! I've heard great things about Wither and Paranormalcy too :) Happy reading! Wishing you a hoppy easter with some hugs on the side. New follower here. You do have some awesome books! I bought Wither last month and loved it so much! I have Paranormalcy on loan from the library and will be reading it soon. As for Divergent, I'm just plain jealous. LOL! I'm looking forward to getting my hands on that one. I hope you have a fantastic Sunday. Happy reading! I still need to read all 5 of those books, even though I own 3 of them already, LOL! I can't wait to hear what you think of Divegent & Wither! Happy Reading! I got Playing Hurt in my mailbox this week, too! Divergent was ah-ma-zing. REALLY, REALLY good. 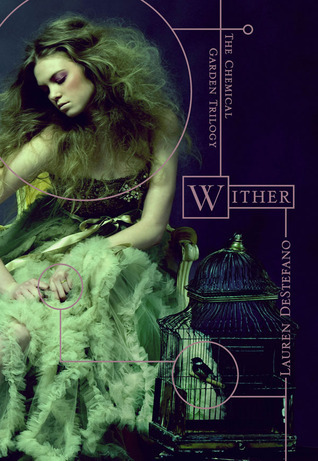 I bought Wither at the beginning of the month but haven't read it yet - hope we enjoy! Losing Faith was really good. Paranormalcy!! Ah, I hope you love it :) I love how your mailbox is filled not only with awesome books, but that they're awesome books from friends. I really enjoyed Paranormalcy! Can't wait to hear what you think about it. um, I'LL say you got some incredible books this week! i seriously want each of those.